The Malta Gaming Authority has announced that the resident gaming industry directly contributed $1.28bn to the country’s economy in 2017. The figure, which accounts for approximately 11 percent of Malta’s total earnings, was achieved as employment in the sector rose to 9,800 people. “The robust growth of the gaming industry in recent years has been sustained in 2017,” said the annual revenue report from the MGA. Licence fees, gaming tax and fines contributed $77.1m to the total, a figure the MGA expects to grow, especially in the wake of rival online gaming hub Gibraltar facing the looming threat of Brexit. 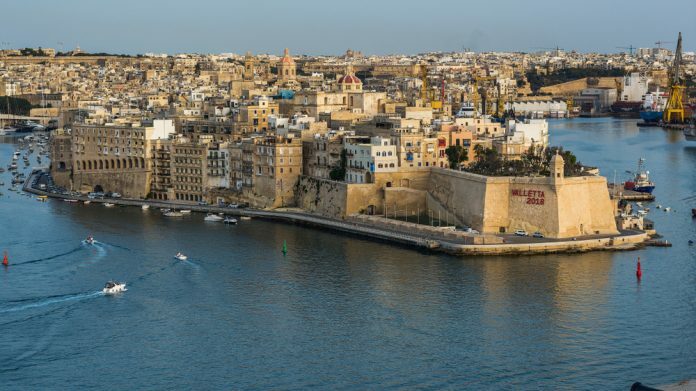 “Existing operators expect to increase their expenditure in Malta, in a range of around 8 percent to 13 percent per annum over the next two years,” said the report. The MGA also predicted that GGR should increase by 15 percent across the industry during the same period, encouraged by legislation aimed at developing the sector further. The country’s new Gaming Act, proposed in March to unify legislation and provide clear guidelines for digital growth, will take effect as of 1 August.